As stated in Nutrition Strategies for Rowing - “Rowing requires a unique mix of technique, power and endurance, utilizing both anaerobic and aerobic energy systems. Rowers have a very high energy and carbohydrate requirement to support training loads and meet body weight and strength goals.” To make it even more complicated, the optimal rower diet varies depending on whether they’re in winter training, or if it’s the week before a regatta, the night before the regatta, or race day. All parents are encouraged to become knowledgeable about nutrition and training diets for athletes, rowers, and the special needs of rowers on race days. The articles listed below are intended to provide a resource for parents and rowers. 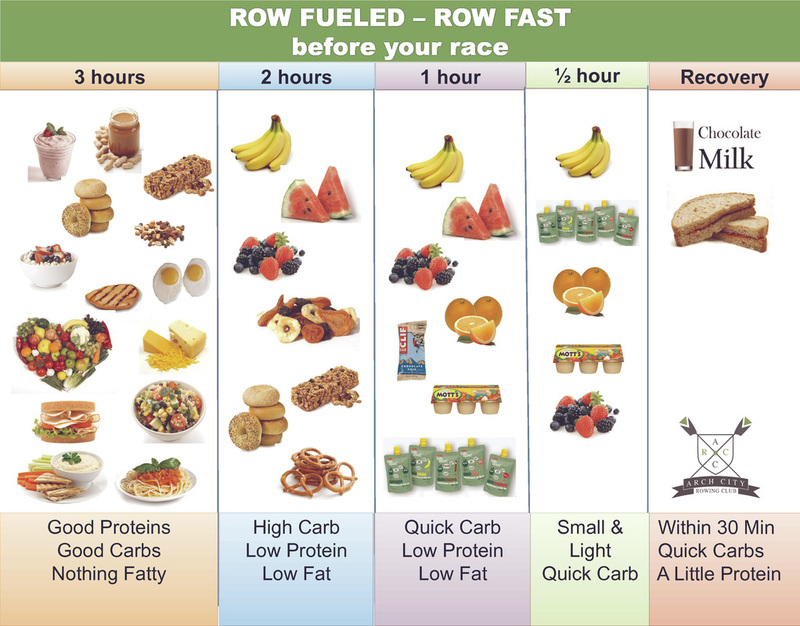 Feed your rower at home according to these guidelines and they should at least be nutritionally ready to compete. All parents are encouraged to become knowledgeable about nutrition and training diets for athletes, rowers, and the special needs of rowers on race days. The primary purpose of the ACRC Food Tent is to provide food and nourishment to our rowers at regattas. 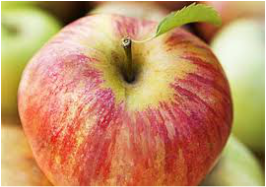 Based on nutritional guidelines, we have provided a list of coach-approved foods for race day. This area provides busy families with recipes and helpful tips on regatta food purchasing and preparation. It's also a great place to share recipes with other members.